The Galilee is one of the most beautiful regions of Israel. Situated in the north of the country, it is characterized by its beautiful lush landscape with agriculture, amazing natural landforms, historic sites, and quaint rural villages. Israel’s famous Sea of Galilee is actually a lake? It’s had a variety of names since biblical times, but in Israel, it’s called Lake Kinneret, and it holds several distinctions: the largest freshwater reservoir in Israel, the only natural freshwater lake in Israel and the lowest freshwater lake in the world. The area surrounding the Sea of Galilee – called the Kinneret by locals – is a magical place filled with religious significance and natural beauty. Jesus is said to have spent most of his ministry around the Sea of Galilee. This is where he is believed to have performed some of his best-known miracles (the multiplication of the loaves and fishes, walking on water), and it was overlooking the Kinneret that he delivered the Sermon on the Mount. The Jordan River flows into the Sea of Galilee near the ruins of the ancient city of Bethsaida, providing three-quarters of the lake's annual intake. It exits the lake, on its way to the Dead Sea, next to the Yardenit baptism site, at the lake’s far southern tip. The Kinneret area has long been famous for its natural hot springs. These ancient pools are fed by 17 natural springs, where you can get massages, mud treatments, and Turkish baths. 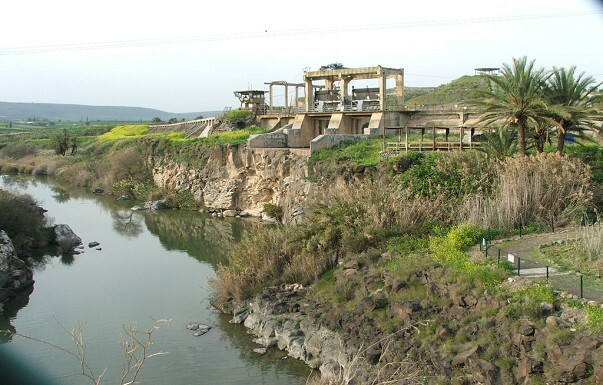 Situated within the local basalt landscape overlooking the Kinneret, this site contains the preserved remains of the ancient Jewish town of Korazim, known for its cultivated fine wheat. You can see a Bedouin sheik’s tomb and explore a fourth-century basalt synagogue. Straddling the Jordan and Yarmuk rivers near the Kinneret, Naharayim was the site of the first hydroelectric power plant in pre-state Israel, which no longer functions but is open for tours. This border area is where Israel and Jordan signed their 1994 peace treaty, and accordingly the site became known as the Island of Peace. Encompassing 1,750 acres, the Majraseh is Israel’s largest reserve of natural freshwater landscapes — the wetlands of Bethsaida Valle. A paved trail leads to the reserve, where you can wade downstream to a staircase leading up to a eucalyptus grove, or continue to the end of the marked trail. An alternative dry route takes hikers along the southern bank to a picnic area in the eucalyptus grove. 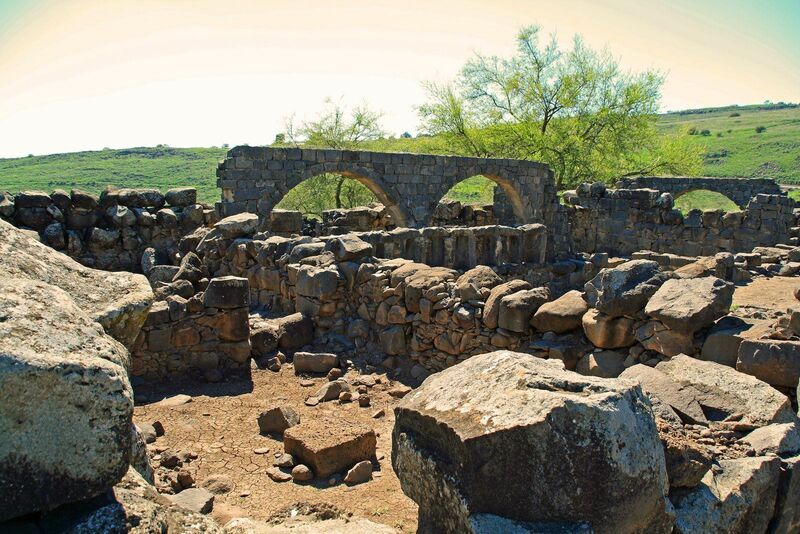 The valley is connected with the ancient city of Bethsaida, where archeologists are excavating Bronze Age and Iron Age remains as well as remnants of the Roman period. I had so much fun and laughter this trip. I was amazed how well the groups came together and how pleasant everyone was. Each day was a pleasure! Good friends, good food, good fun!